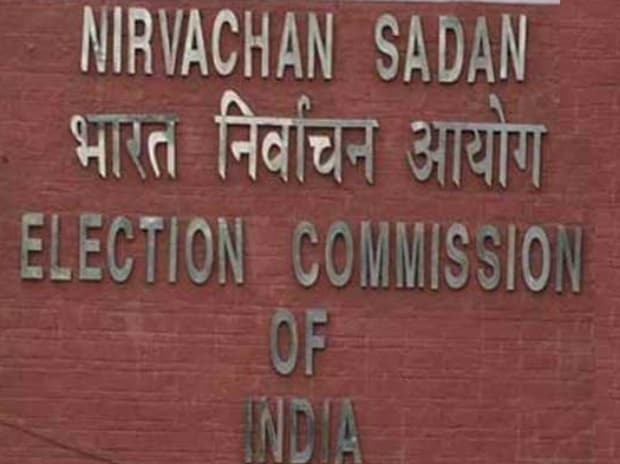 The enforcement of the Election Commission of India's (ECI) model code of conduct has created a different kind of problem for some government officials in Madhya Pradesh. The ECI is quite sensitive about complaints related to the political affiliation of government officers. The district collector of Umaria, Amarpal Singh, and superintendent of police of Singrauli, Hitesh Chaudhary, have been transferred because their relatives are prominent figures in local politics. The Bharatiya Janata Party had filed a written complaint against both. Amarpal Singh is the husband of former MLA, Pramila Singh, and Chaudhary is the younger brother of Congress MLA, Kunal Chaudhary. The use of social media during elections has increased dramatically in recent years. WhatsApp seems to be the platform of choice for most players this time around. An interesting campaign on WhatApp asks “going to sell your vote for 27 paisa?”. The math is simple: One year = 365 days; so five years = 1,825 days. If one vote sells for Rs 500; per day it works out to Rs 500/1,825 or 0.27 paisa. “Think before you accept money for vote”, the campaign urges its target audience. As the election fever grips India, political parties are fighting to identify empty spaces to place their banners, flag posts, speakers and so on. Everywhere, but not in Allangulam, a small village in Ramanathapuram district in Tamil Nadu. The village, with about 500 families, allows residents to display banners to convey information about their families and festivals, but bars them from including political party symbols, leaders' pictures and caste information. The villagers feel such information creates divisions among residents. The village elders allow parties and their leaders to go there for campaigns, but they don't allow parties to form caste organisations, fans clubs etc. A model village indeed!